Our early service is boisterous and celebratory. Our late service is quiet and reflective, concluding with candlelight singing and the ringing of the church bell at midnight. Everyone is welcome. 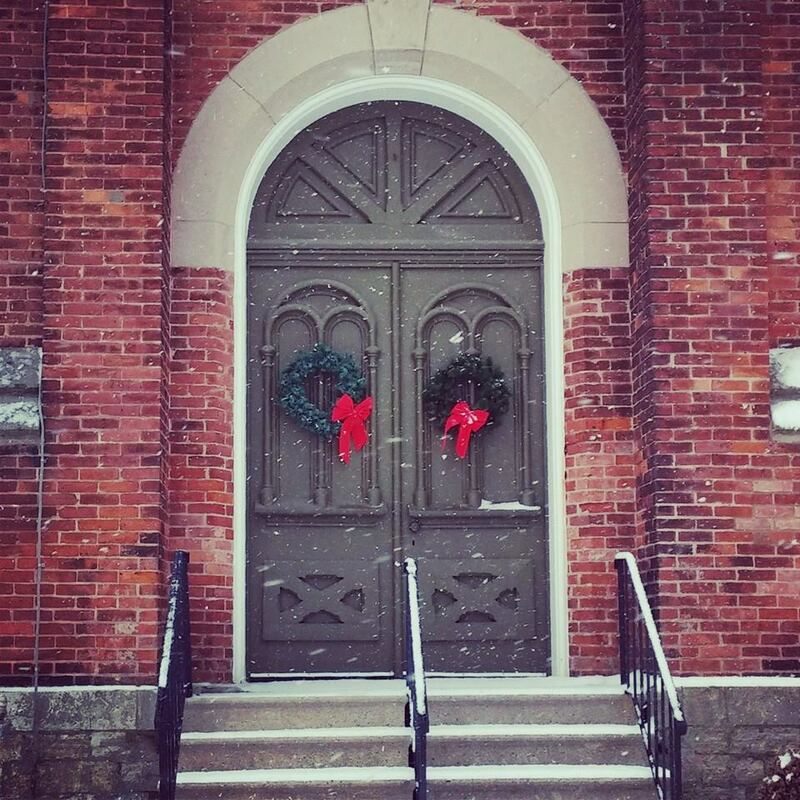 For over 200 years, West Bloomfield Congregational Church UCC has been a courageous, open, pioneer Church and a sanctuary for independent thinkers. Our mission is to be a welcoming beacon for all who seek a deeper, richer, more meaningful life in Christ through a down-to-earth spiritual journey that is comfortable yet challenging. Our uplifting worship, soul-fired music, friendly authentic fellowship and robust Christian Ed youth and adult programs inspire us to sustain faith and growth, reach out into the community and conduct good works near and far.